Dalene started off her writing career by writing children’s stories for the radio programme Siembamba to supplement the family’s income. She first read the stories to her own children before submitting her work to the SABC. If her children listened to the stories to the very end, she knew they would work. But if any of them started to fidget, she knew she had to rewrite the story. 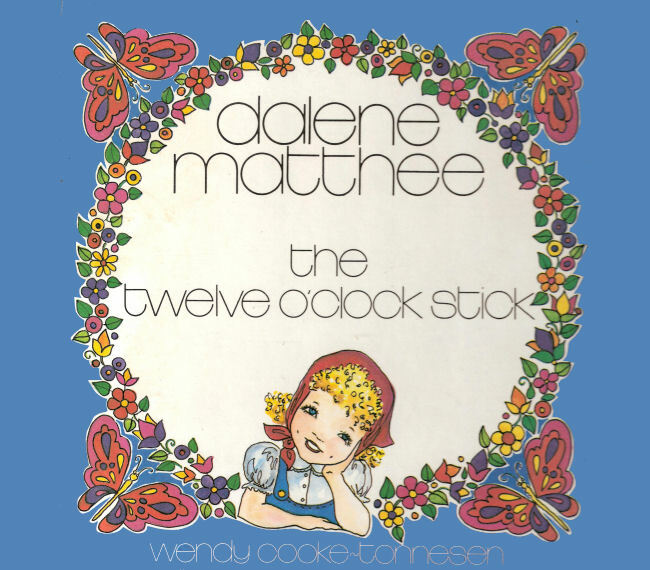 She wrote only one children’s book – Die Twaalfuurstokkie (The Twelve O’ Clock Stick) which was published in 1970.